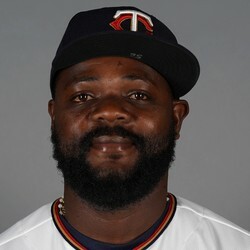 Fernando Rodney allowed one run on one hit and three walks over 1 inning. Rodney's been very shaky lately to end his season, he has a 5.93 ERA through his past 15 outings. He'll likely finish the year with a 3.36 ERA and 1.46 WHIP.